Our knowledgeable licensed nurses and medical aestheticians will evaluate your skin and provide you with the information and latest techniques needed to keep your skin radiant, youthful & healthy! 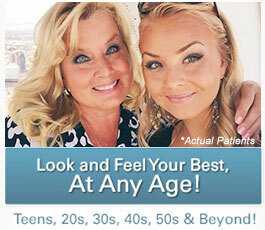 Dr. Christine Petti believes that everyone deserves to look as beautiful as they feel. 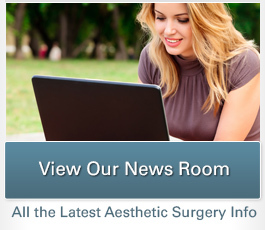 After listening to the concerns of many of her plastic surgery patients, she realized that people were looking for effective skin rejuvenation techniques performed by trained professionals. At Spa Bella, we believe that beauty is made up of equal parts aesthetics and inner peace. Our medical day spa offers an array of rejuvenating spa services to help you look and feel your best. Our highly trained spa professionals perform beautifying procedures to rejuvenate your skin, including facials, peels, laser hair removal, and more. At our Torrance office, serving Los Angeles, our Bella massages are available to help you forget about the stress of your busy lifestyle. Each of the rejuvenating spa treatments available at Spa Bella was designed by board-certified plastic surgeon Christine Petti, M.D., Medical Director of Palos Verdes Plastic Surgery Medical Center. 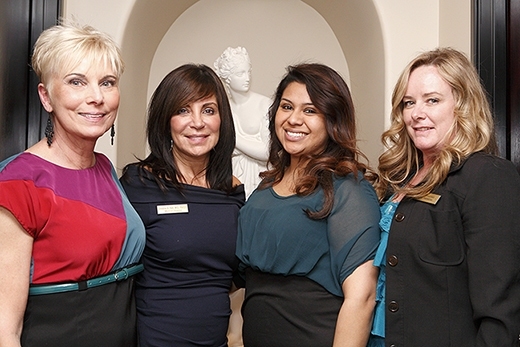 Dr. Petti is known for excellence in cosmetic treatments with a woman’s touch. Use our exclusive light and computer technology- start your Spa Bella Skin Care Program today- learn what is underneath the surface of your skin & let us change it for the better! Providing you with a beautiful, tranquil environment & an educated and friendly staff, is considered part of your beauty encounter. At your visit, please arrive 15 minutes early to register and become acquainted with us. To ensure a tranquil spa experience for yourself and others, we do not permit children, cell phones or beepers at any appointment for Spa Bella Services. Late arrival policy – A late arrival means just as much pampering and care, but a shorter appointment time & no fee adjustment. Payment Policy – We accept personal checks, MasterCard, Visa, AMEX and Discover. *Care Credit and Capital One available.